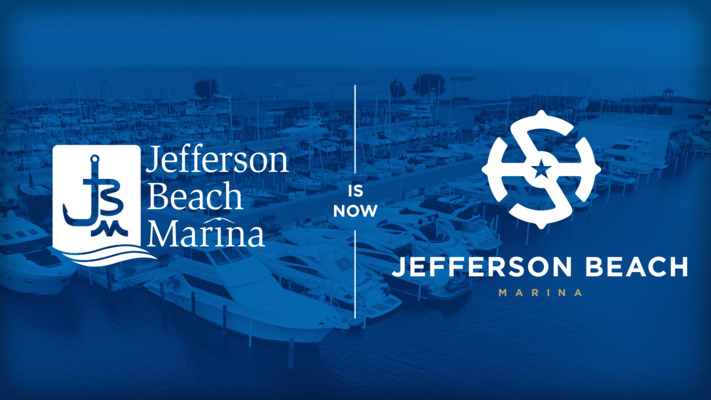 Jefferson Beach Marina is now proudly owned and operated by Safe Harbor Marinas, the largest marina company in the world. 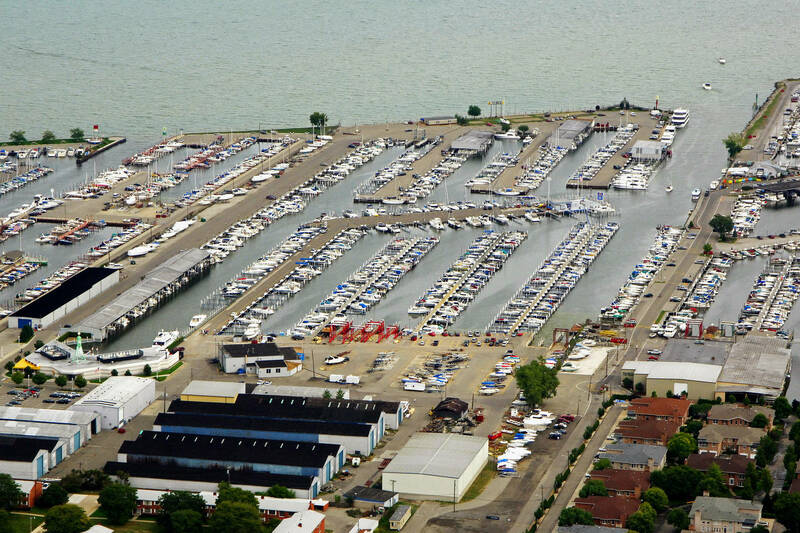 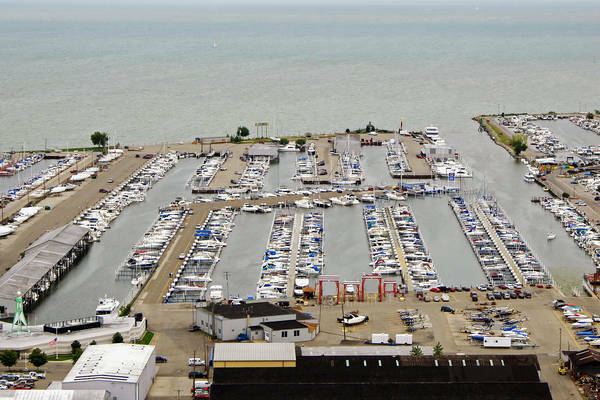 With direct access to Beautiful Lake St. Clair, Jefferson Beach Marina is your gateway to unlimited marine recreation and open-water boating. 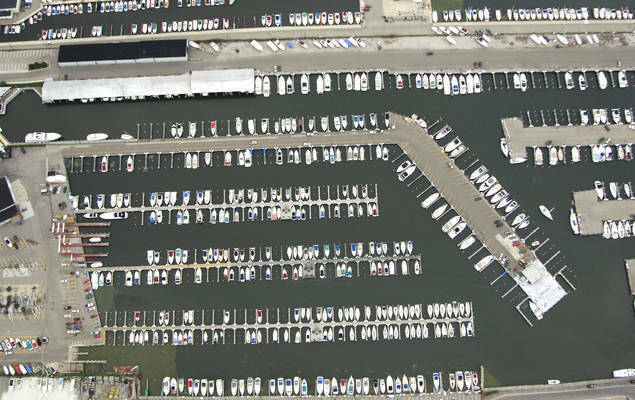 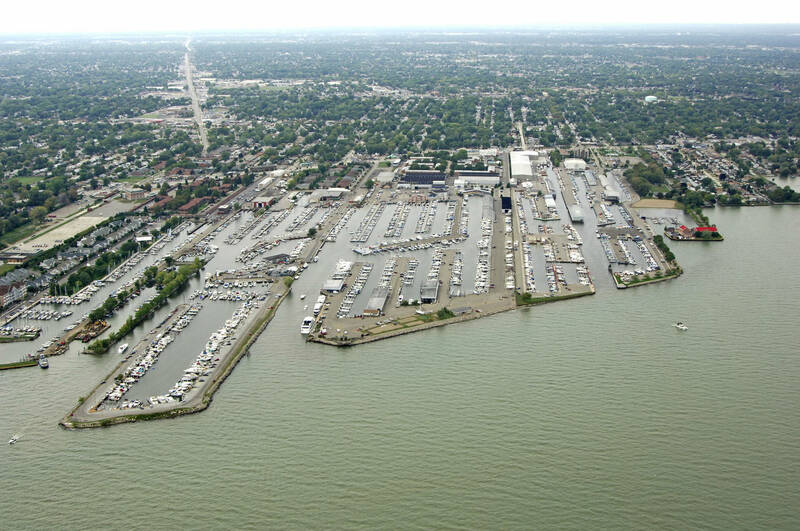 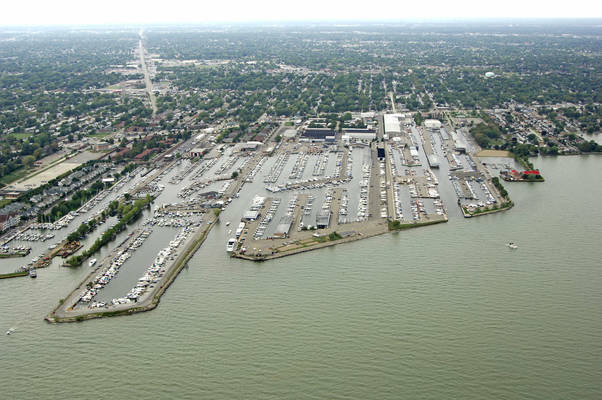 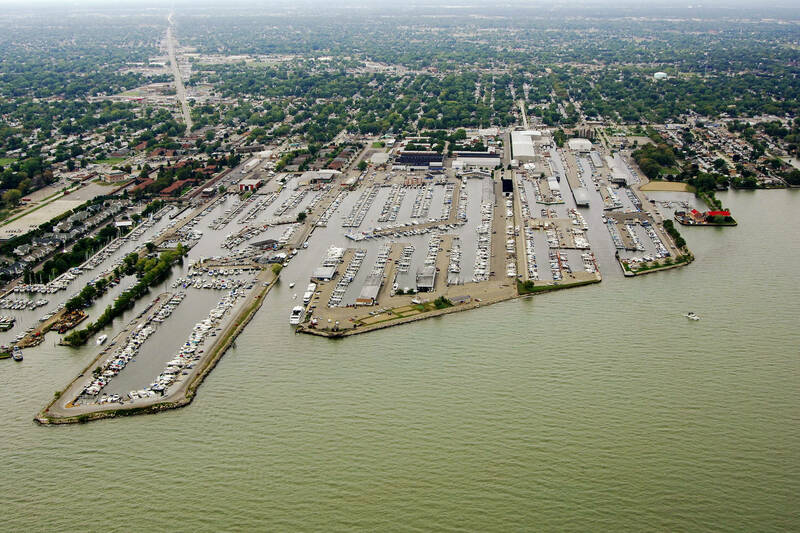 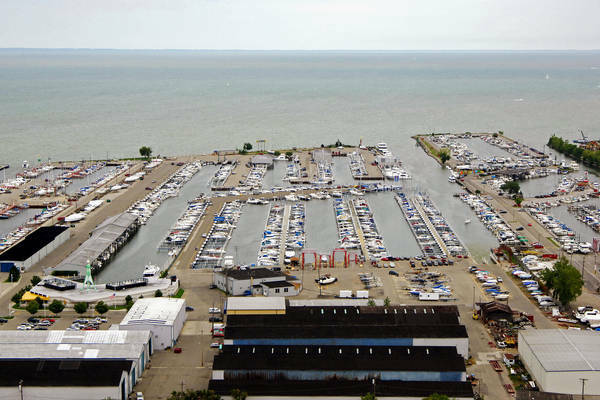 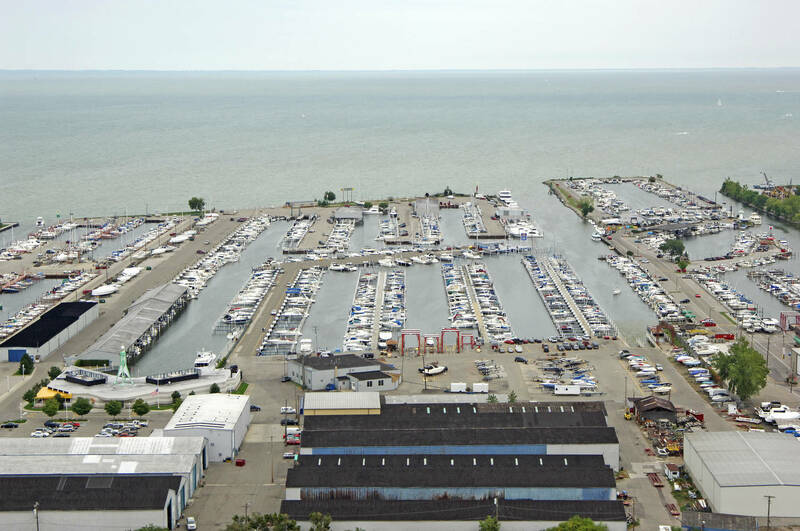 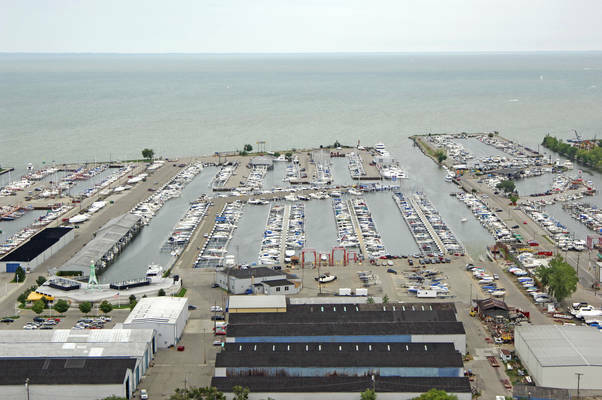 As a full service marina with over 50 years experience, we are one of Michigan's largest and most well known marinas. 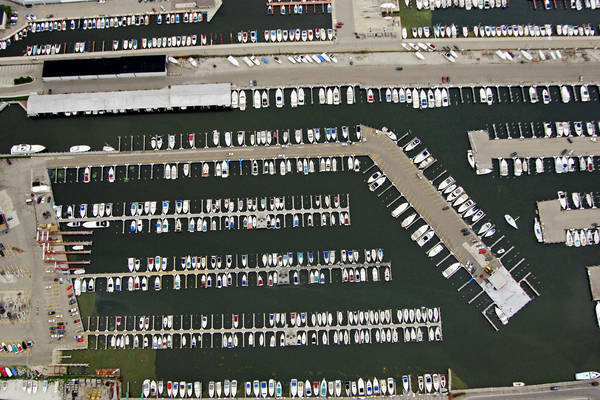 Jefferson Beach Marina offers a total of 800 deep water wells for both seasonal and transient boaters. Slips range in size from 18 ft. to 85 ft., with capacity to accommodate vessels up to 125 ft. We also have many choices for winter boat storage along with a full service and maintenance department. 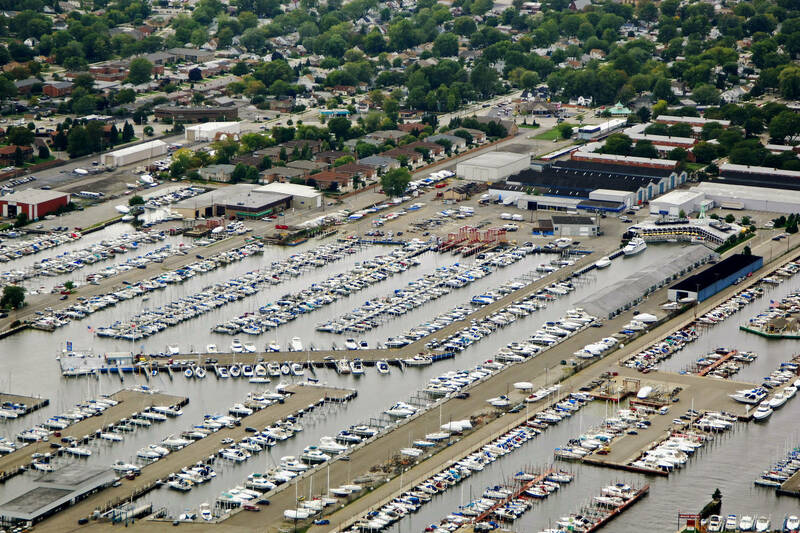 Contact us today to join our boating community!